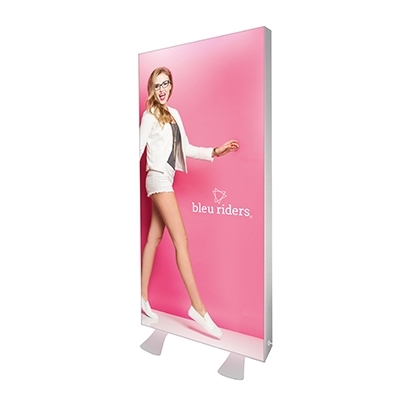 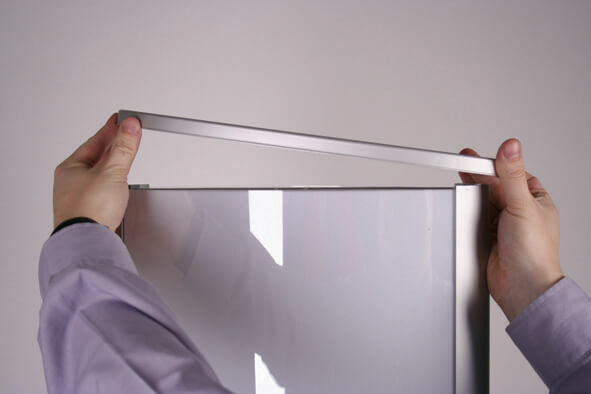 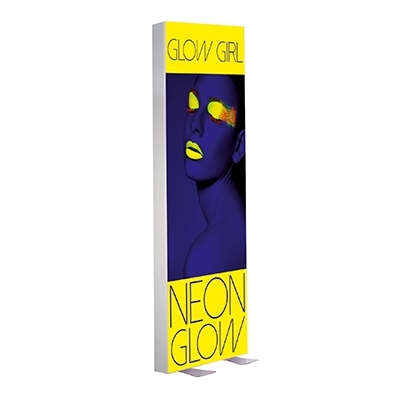 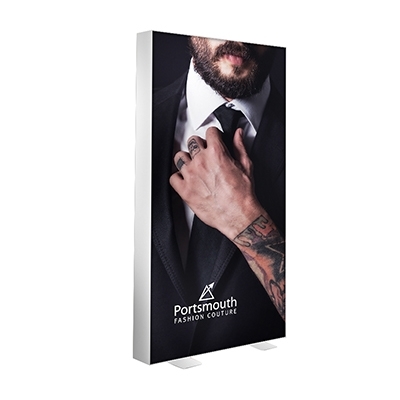 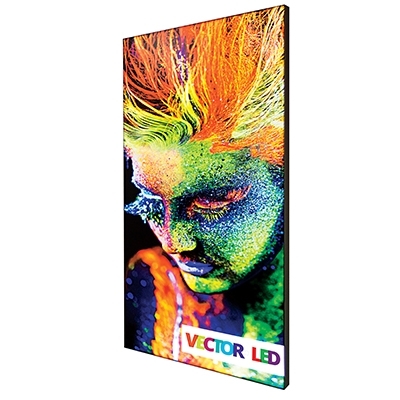 The Reflecta Lite LED Lightbox is a lightweight display that really makes your message stand out. 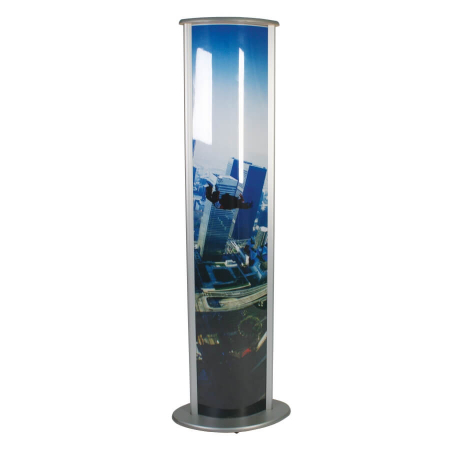 It is easy to assemble and provides stability with its extra strong base. 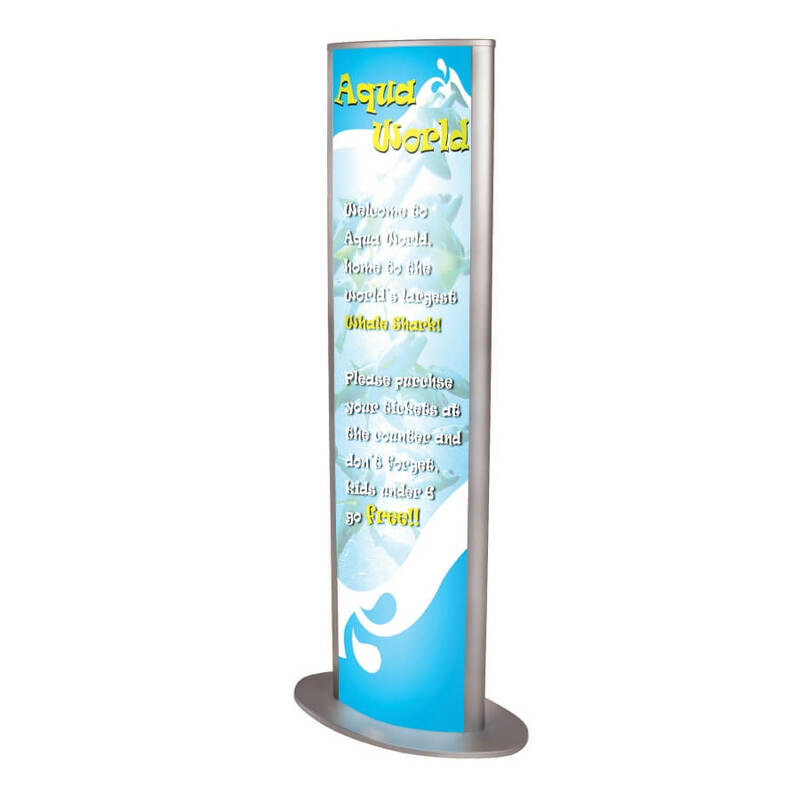 You can select either single or double sided graphics for maximum impact. The lighting is provided by two LED tubes within the casing.